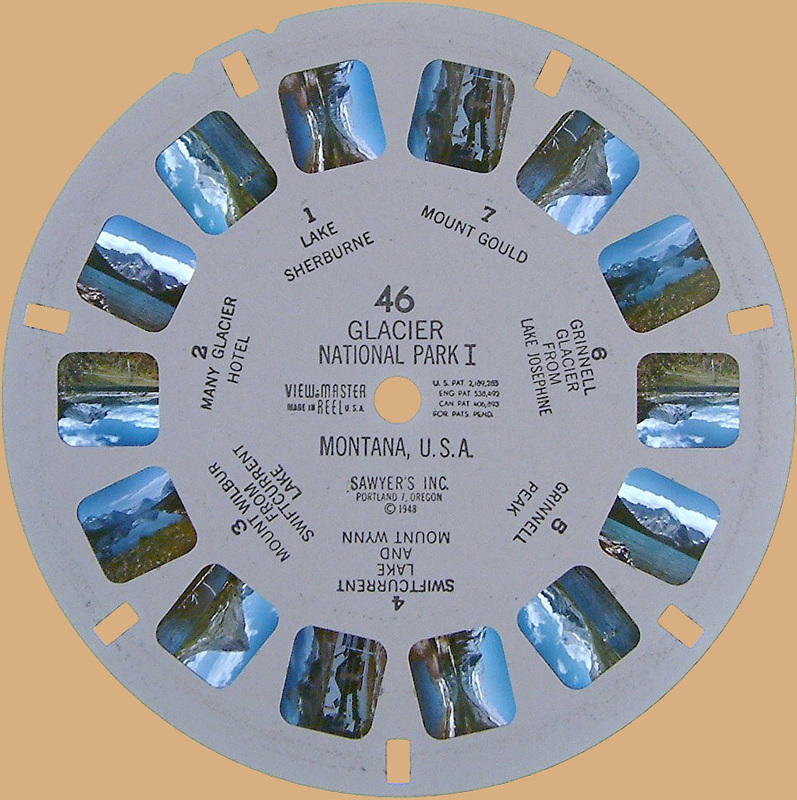 Some reels have a long production period. 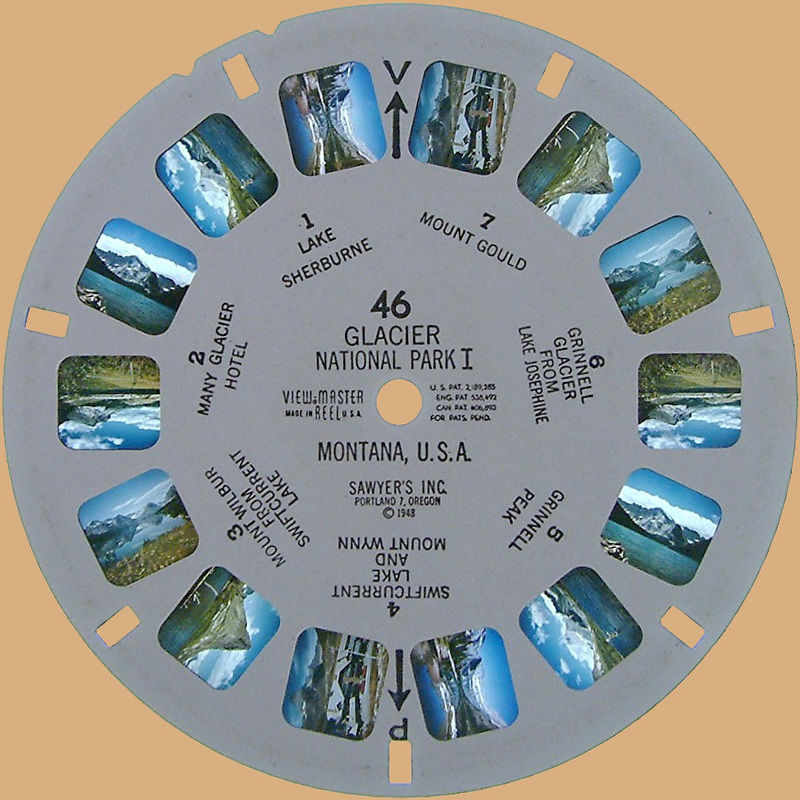 Somewhere within this period View-Master decided to change the orientation of the printing. More than ones I've been asked about print orientations as a variation. So I've decided to add a column on the reel list pages with a code in it for the variaties for which a printing variation is known. Varieties with printing code listed are variety 19, 21, 24, 25, 53, 56, 57 and 116. The photos with codes that I have placed here on this subject, are in the order in which I believe (but I can definitely be wrong) they changed printing. I set 1U first since the previous (hand-lettered) reels have the description of the first scene alinged with the reel title. 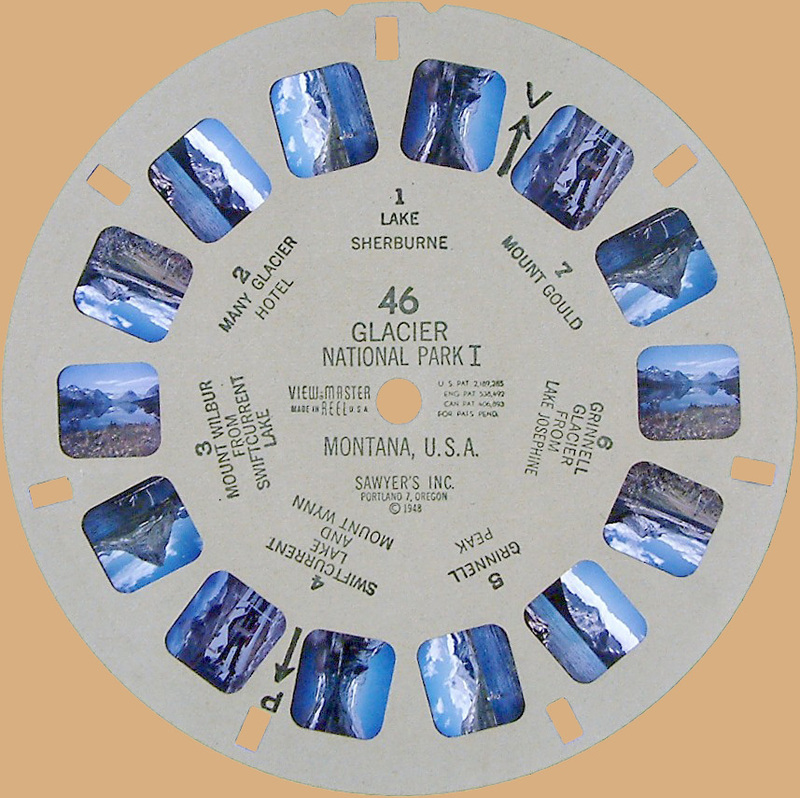 VM was going to try another printing to make placement of the reels easier. They first made the 1L version. A variation on the 1U version they already got. Since there are not a lot of 1L reels in circulation I suspect they quickly understood that this was not the solution they wanted. Then they have made the VR version according to my hypothesis. An improvement, but not quite what they had intended. 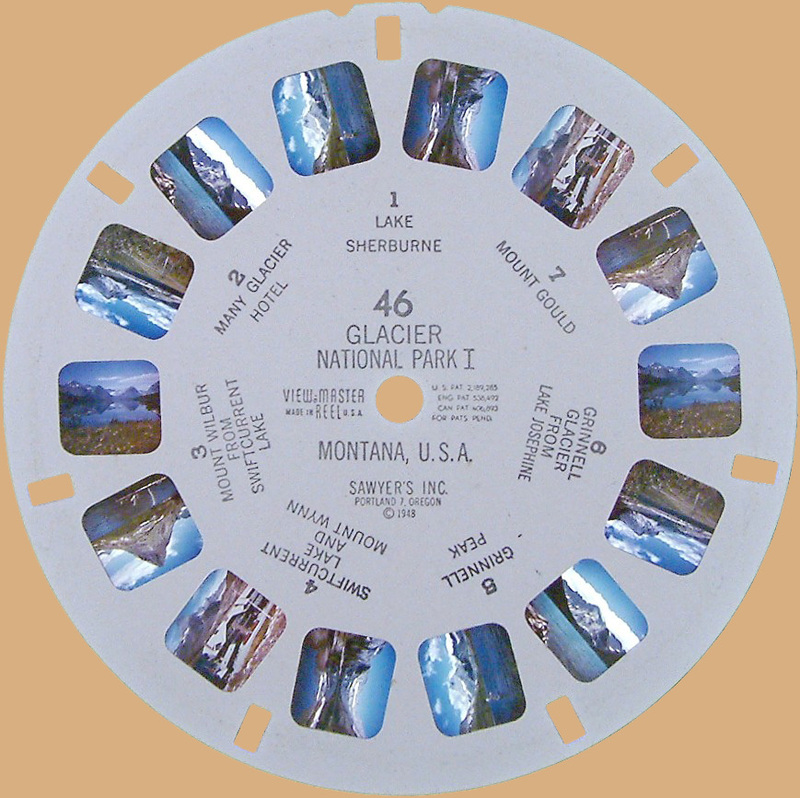 Of these, even less reels are known. Finally they made the VU version. The version that is still being used. Comments on this hypothesis are very welcome.